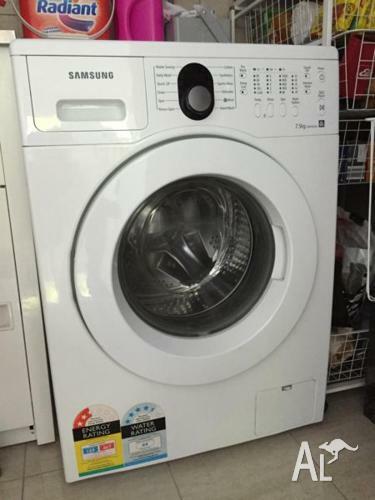 We are moving and up for sale is our washing machine - Samsung front loader model from 2011. It is in excellent condition and a solid choice if you are looking for a high quality front loader. 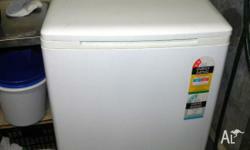 We are also selling our fridge. 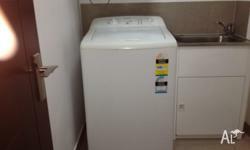 If you are interested in buying the fridge and washer as a combination, we can give you a discount. Contact me if you would like to inspect the goods. We are in Stuart Park. 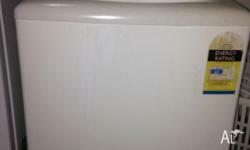 A used washing machine for sale. 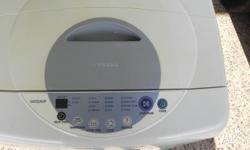 5kg top loader.For sale urgently ! only available on 1 March 2014. 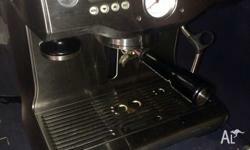 6 months old, this machine is in great condition and does a brilliant job job. Paid over 1500 less than 12 months ago. Great machine dual boilers. Current model.